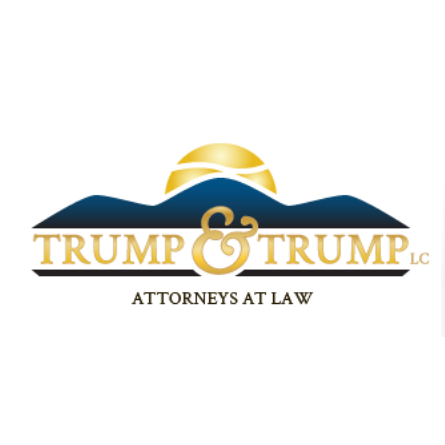 The law firm of Trump & Trump LC has served the Eastern Panhandle of WV since the 1920's. 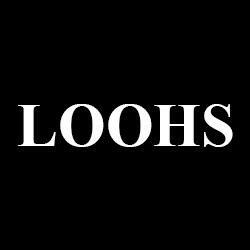 Personal service, competitive prices & professionalism are what we seek to provide to our clients. Law Offices of Hoy Shingleton, L.C.